Research and test projects underway to develop sustainable roads are at a particularly exciting junction. 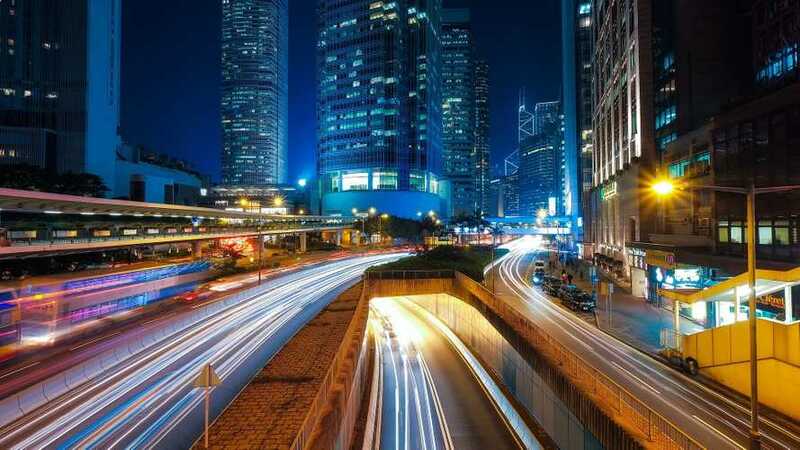 What will the roads of the future look like exactly? 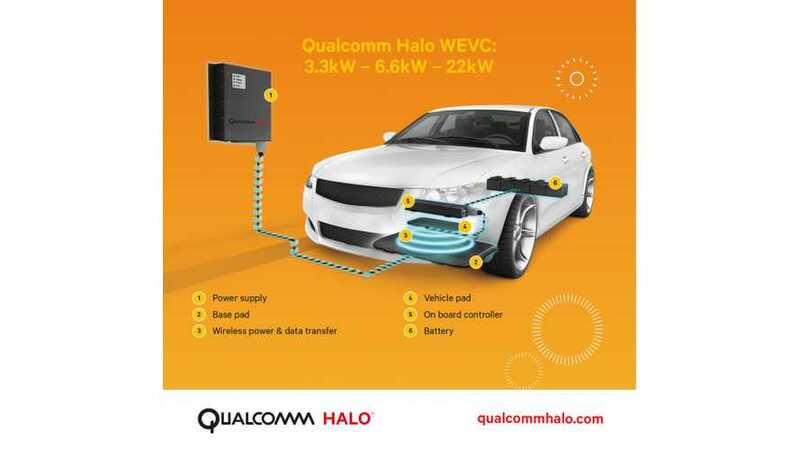 Carmaker Daimler on Saturday announced a partnership with mobile technologies company Qualcomm to explore wireless recharging of mobile phones in cars as well as recharging of electric cars without cables. 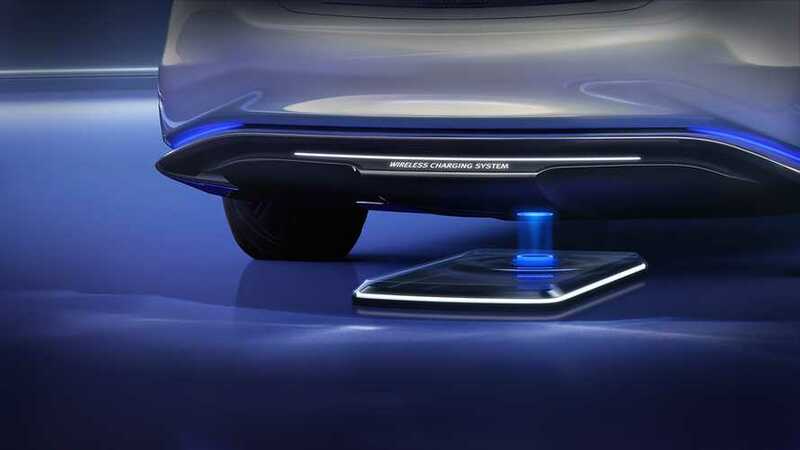 New analysis from Frost & Sullivan finds that approximately 351,900 inductive charging units will likely be sold gloablly by 2020. 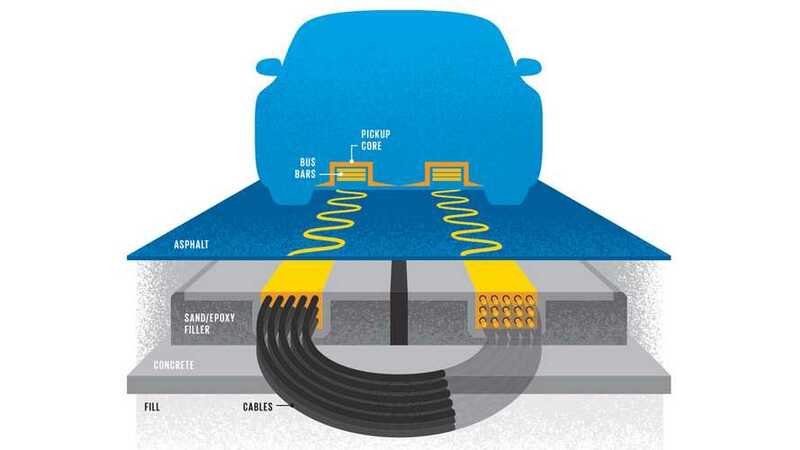 Inductive charging will account for 1.2 percent of both public and residential charging in North America and more than 2.6 percent in Europe. 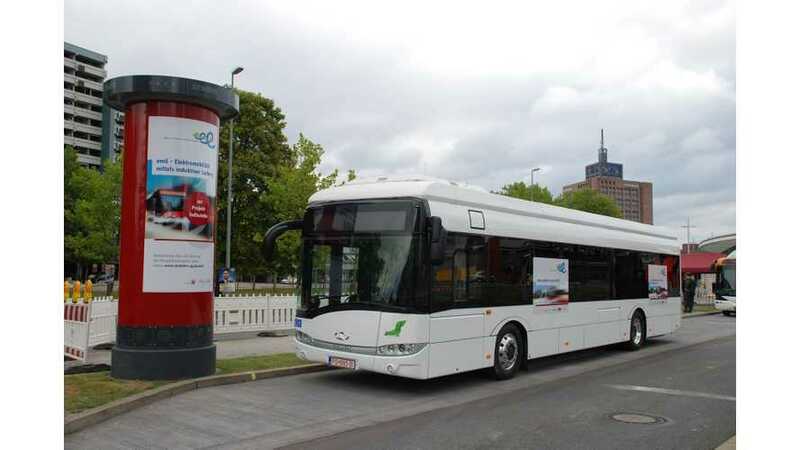 The first inductive opportunity-charging battery electric Solaris bus is now driving in Brunswick.